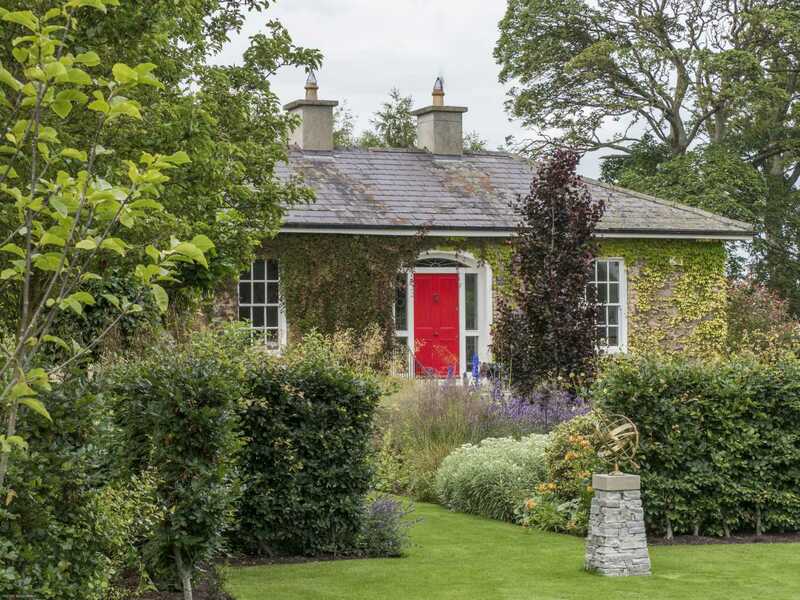 Bramley Cottage is a pre 1800’s Palladian Style house which would have originally been built for the Farm Manager of the Williams & Woods Fruit farm. 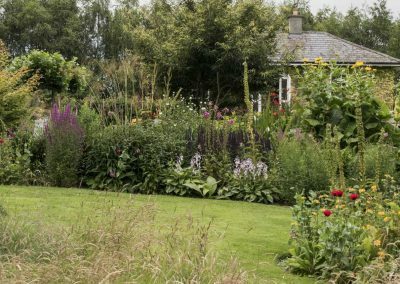 In 2000 Maurice & I decided to restore the house to create a family home, and the gardens have been developing ever since. 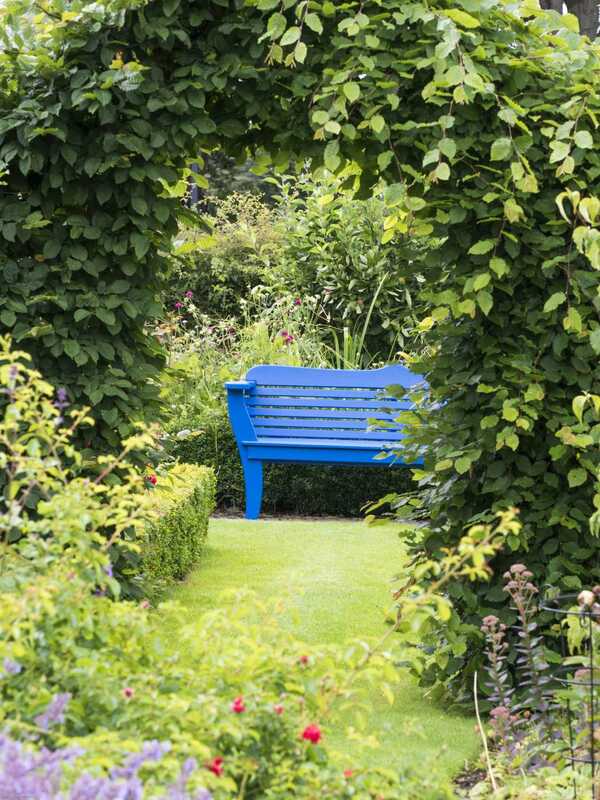 There was never a plan, as I wanted to carry out the gardens as it suited our needs. I knew I always wanted to create a series of rooms or spaces throughout the garden. 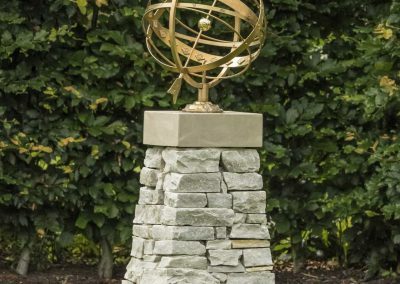 There were a number of reasons for this. 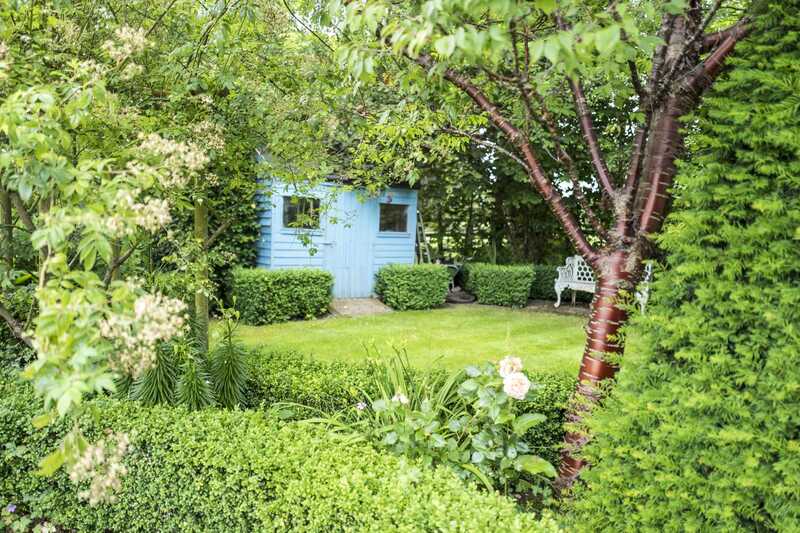 I wanted the garden to become a resource for my business to demonstrate various styles or layouts. 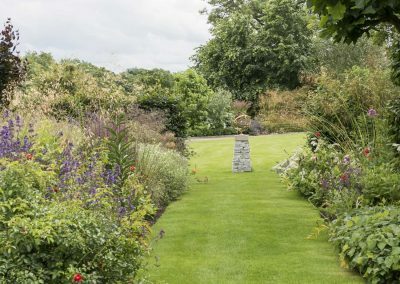 I think gardens should be a journey of engaging experiences, not just in terms of working in them, but in how you feel in the different spaces as you go through them. 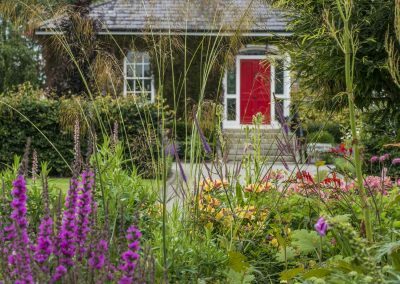 I wanted a continuously changing and evolving composition from every window of the house. 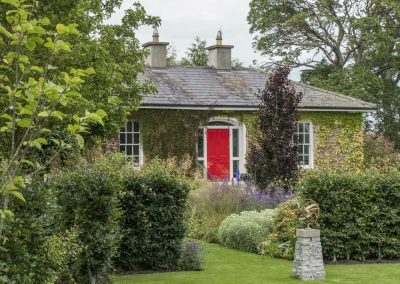 Windows are picture frames, and when I stand daydreaming looking out I want it to be a satisfying experience – one that leaves me feeling happy after a two minute rest from everyday life. 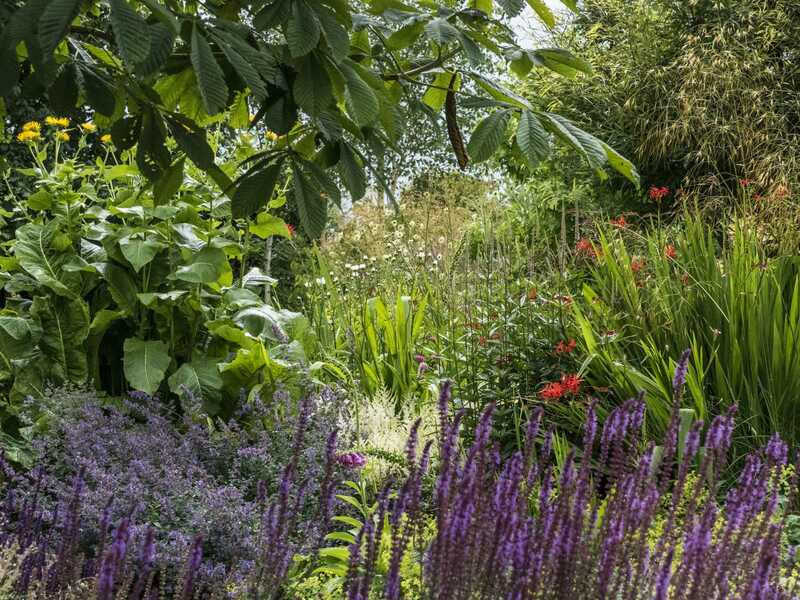 The garden is my hobby – not just my job. 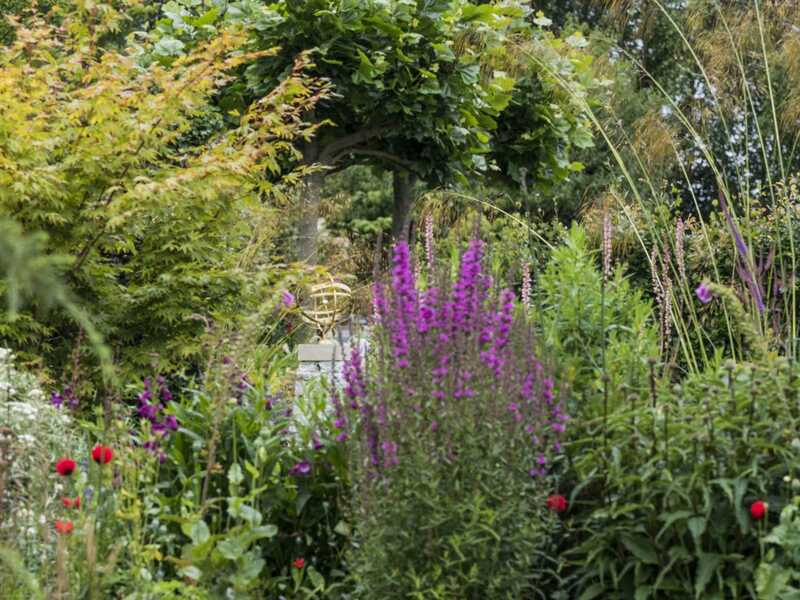 I think that’s true of anyone really passionate about horticulture and plants. 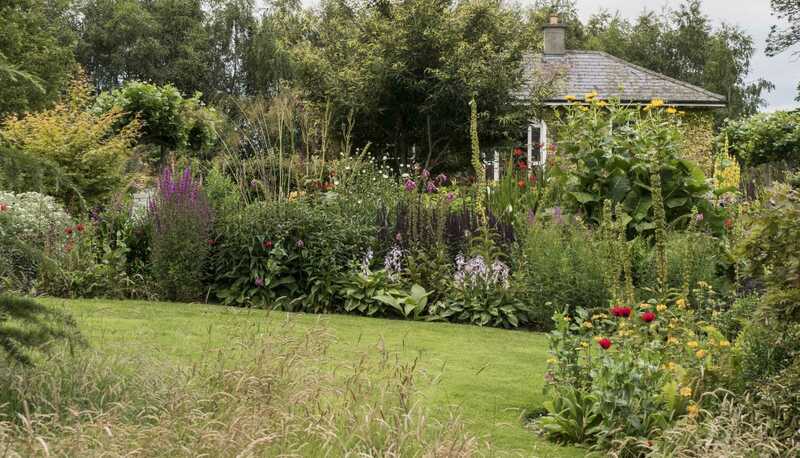 It is all consuming, and there is nothing better than experimenting in your garden and feeling satisfied when the planting combination you played with works out. 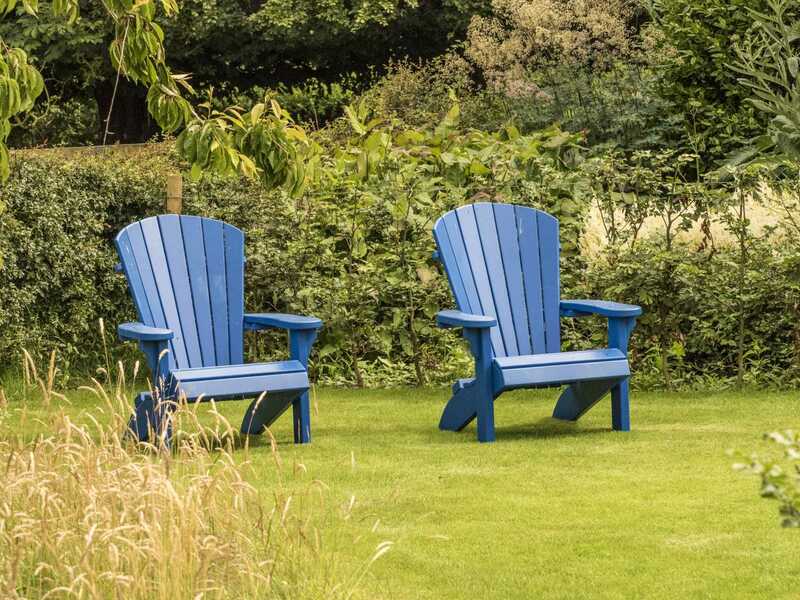 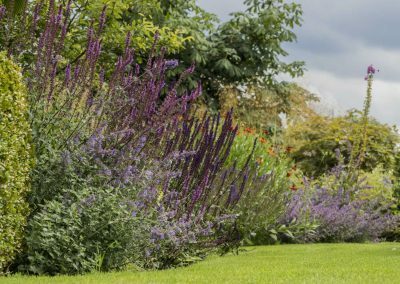 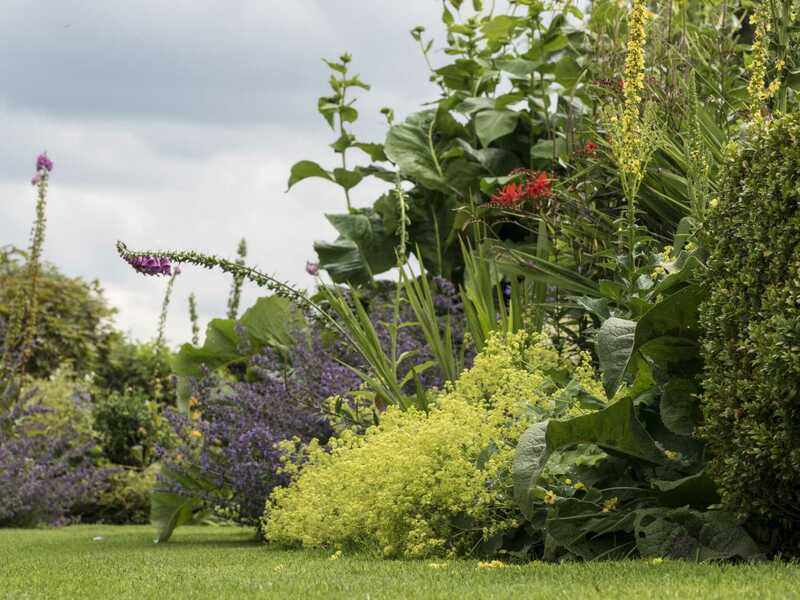 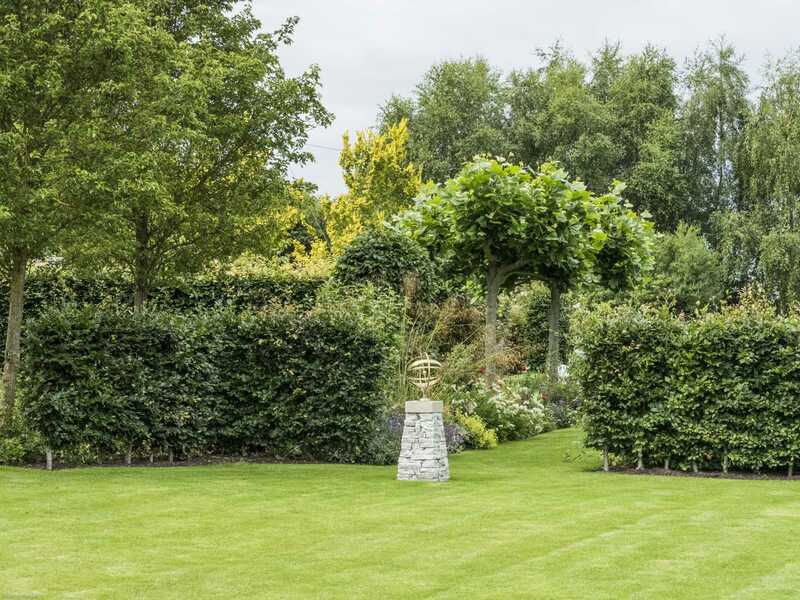 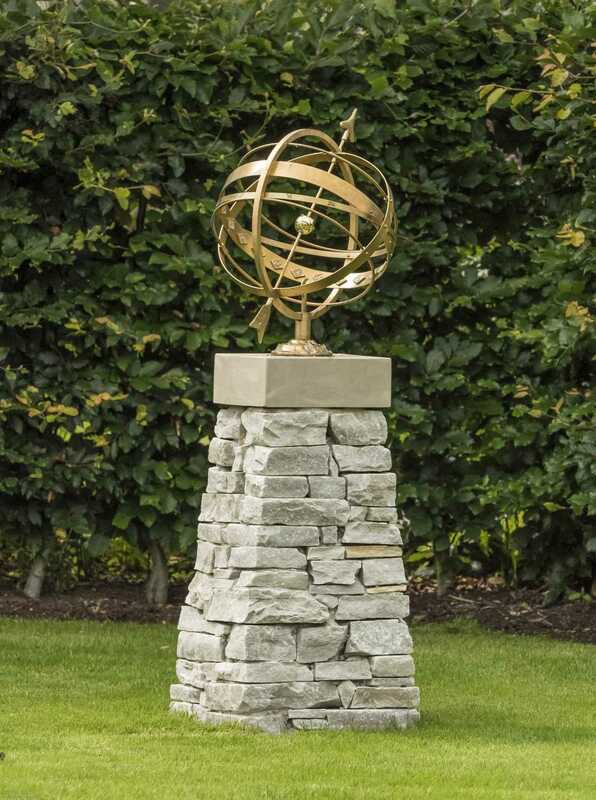 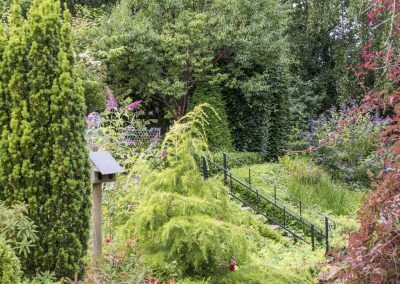 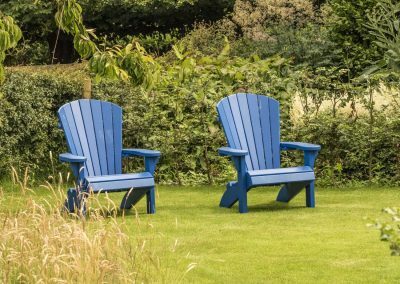 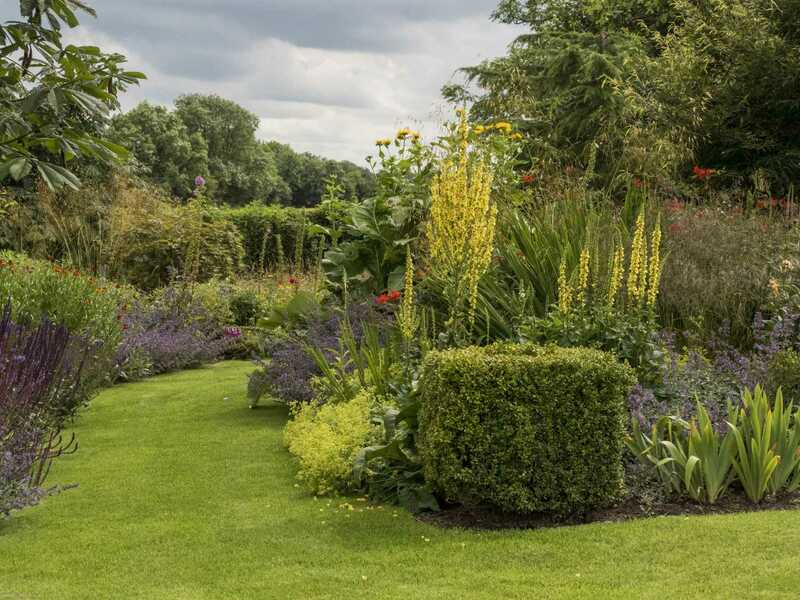 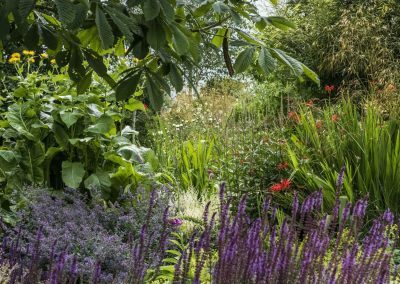 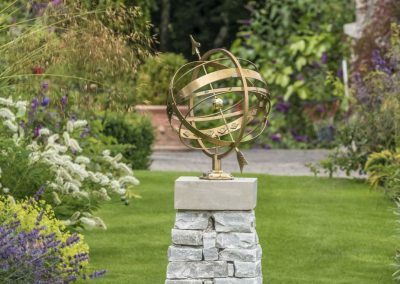 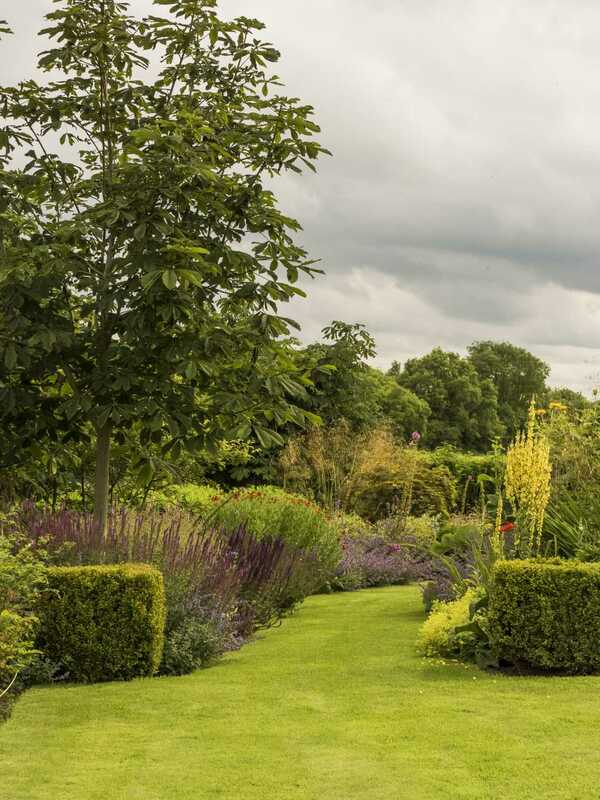 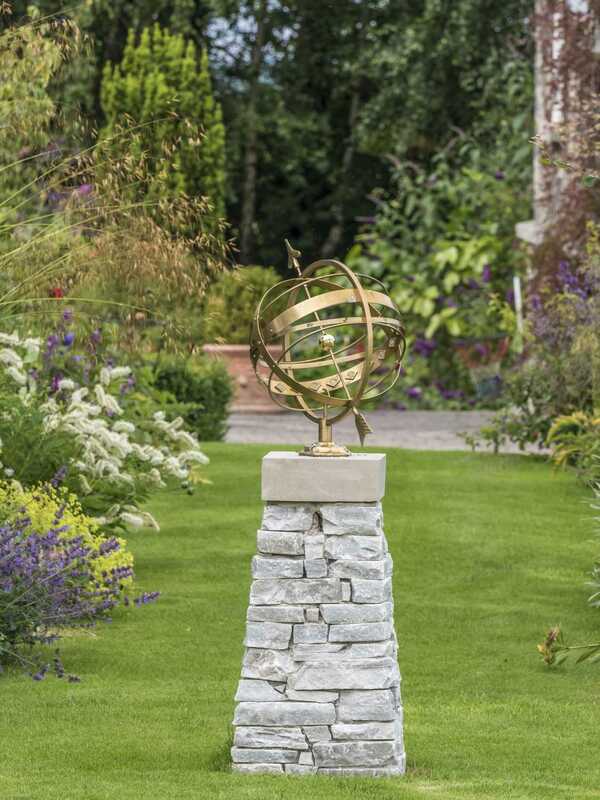 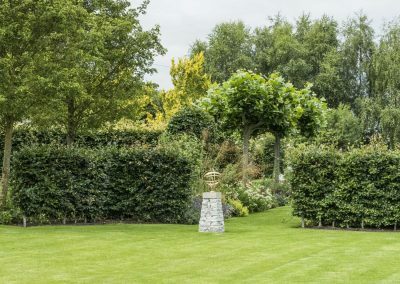 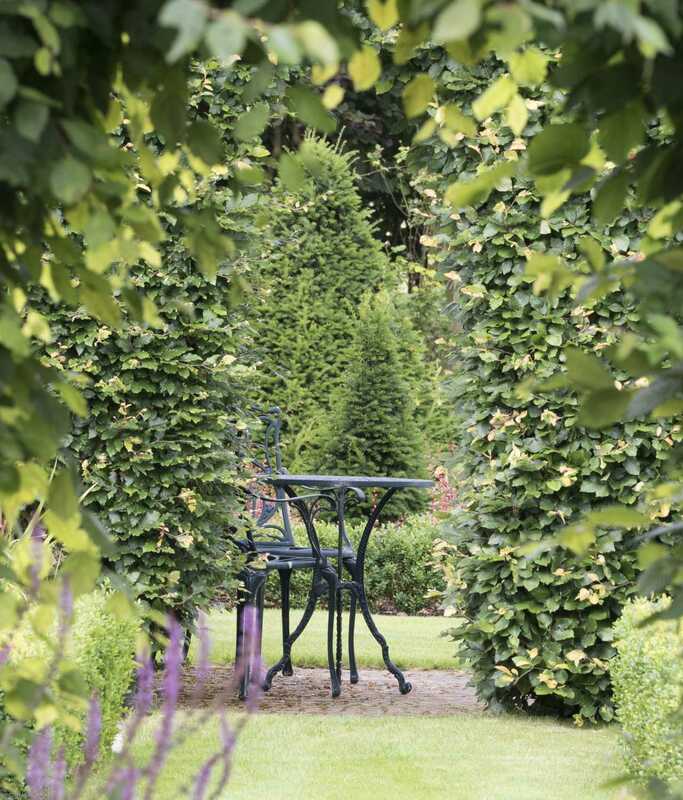 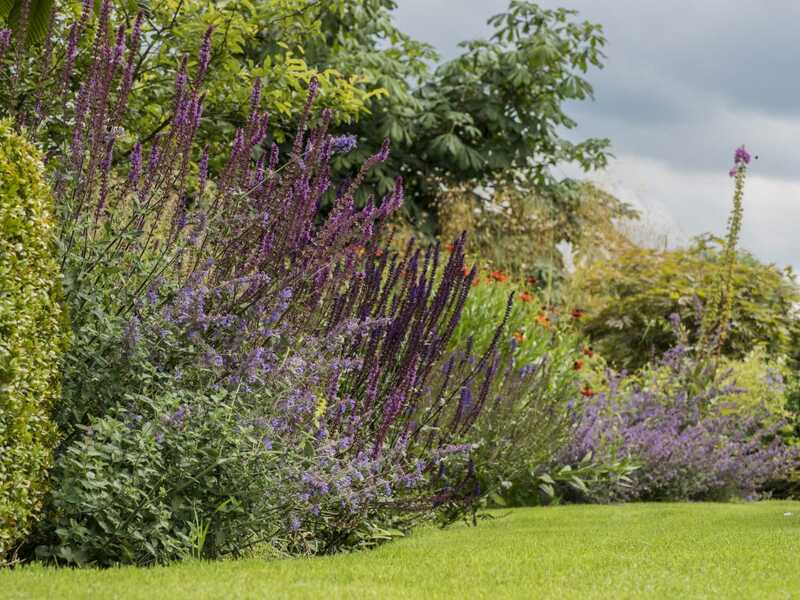 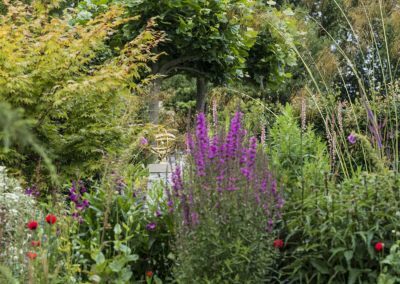 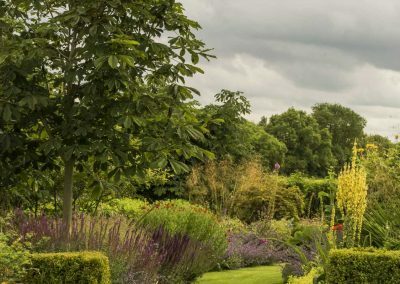 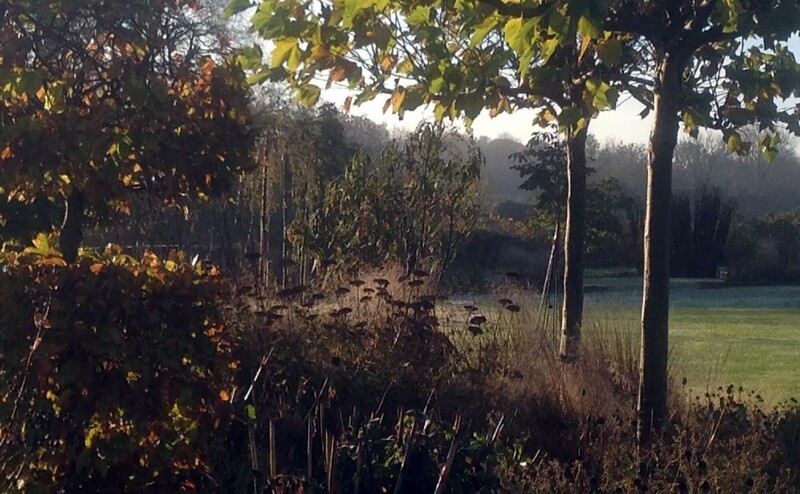 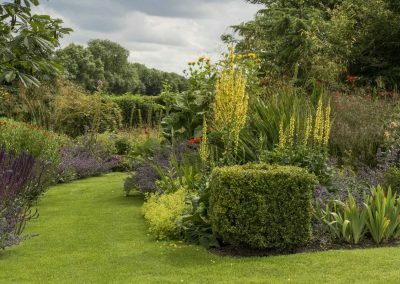 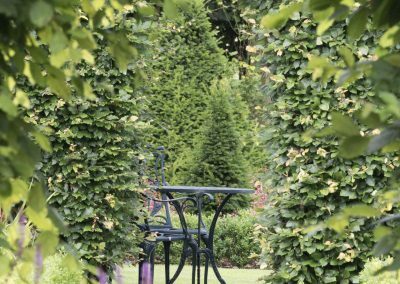 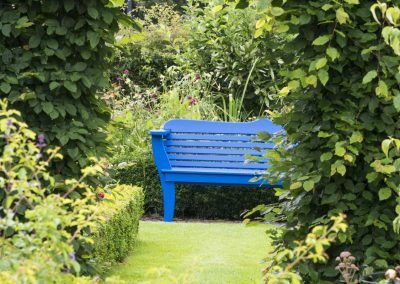 The main reason for the garden is because I just love plants, gardens, landscape – and how amazing it can make you feel! 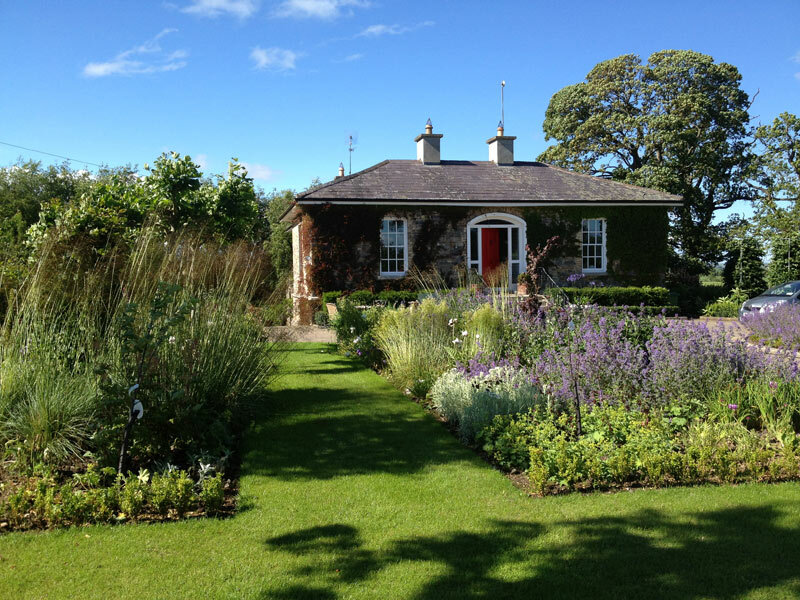 Visiting Bramley Cottage is by appointment only so please call ((+353) 8768 39520) or email Jane for directions. 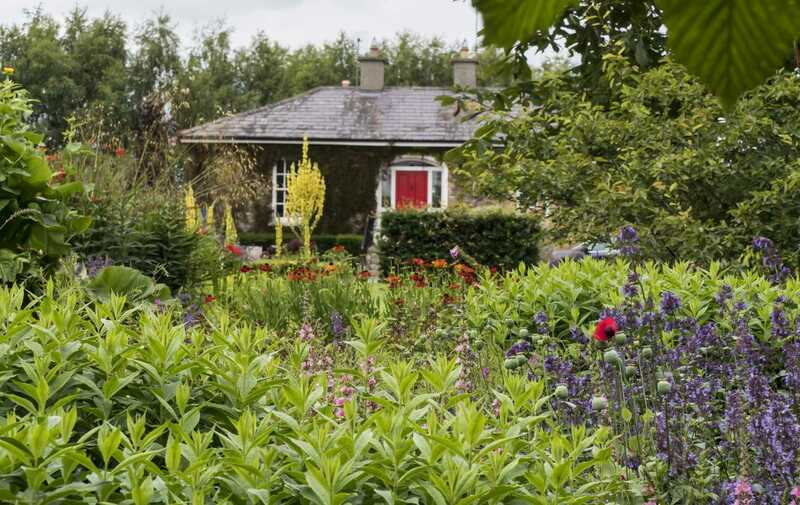 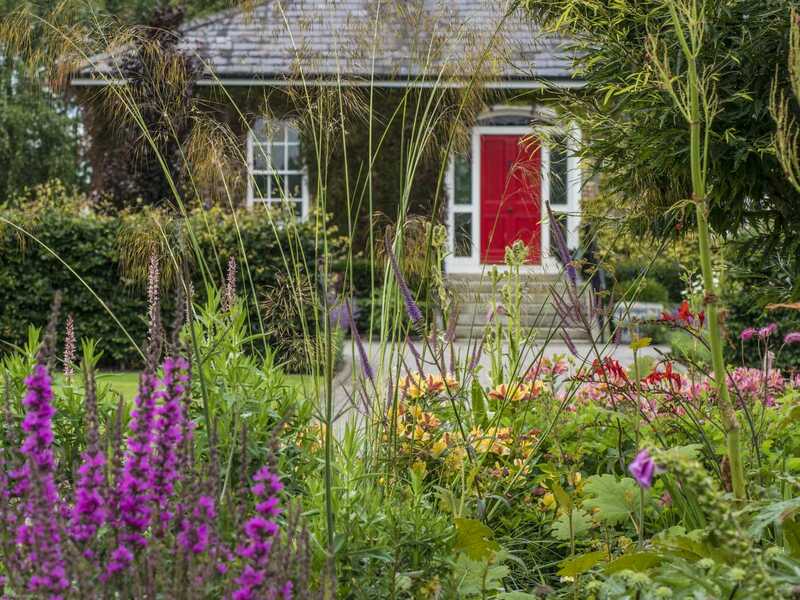 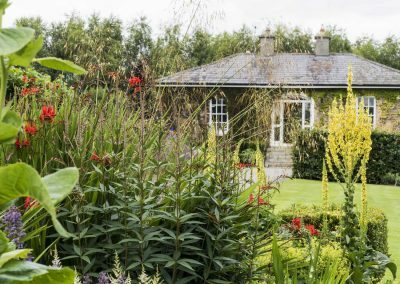 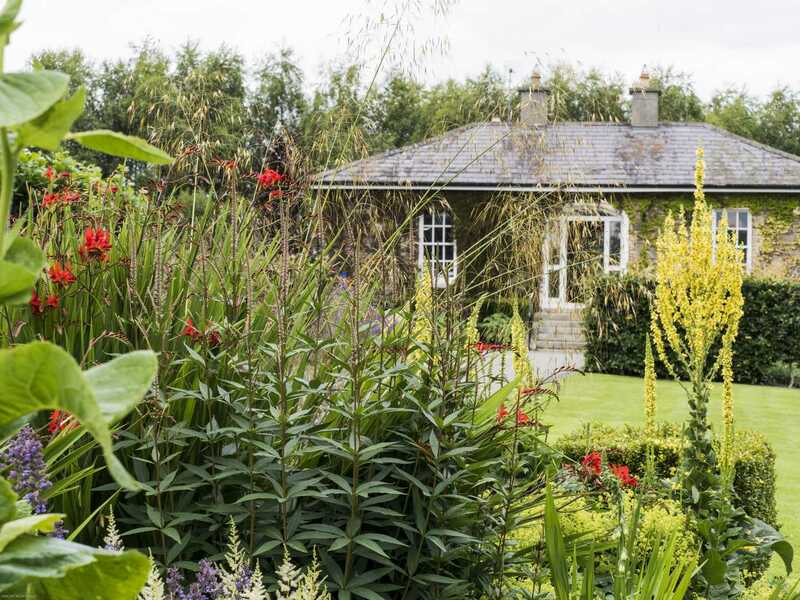 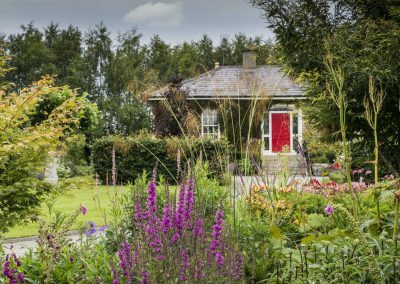 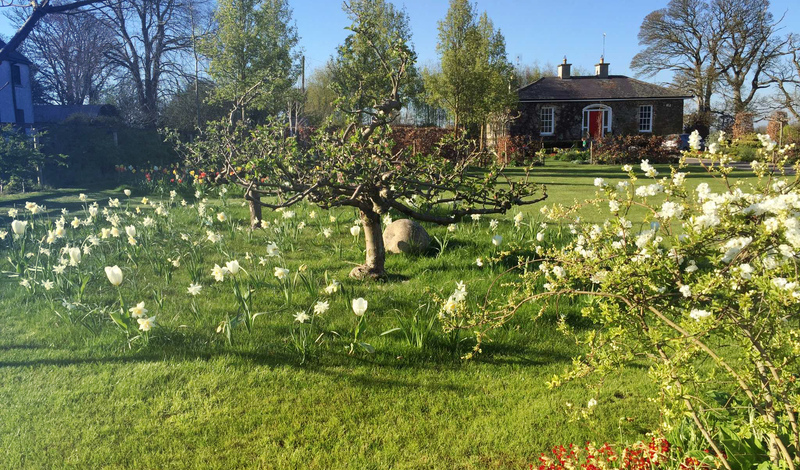 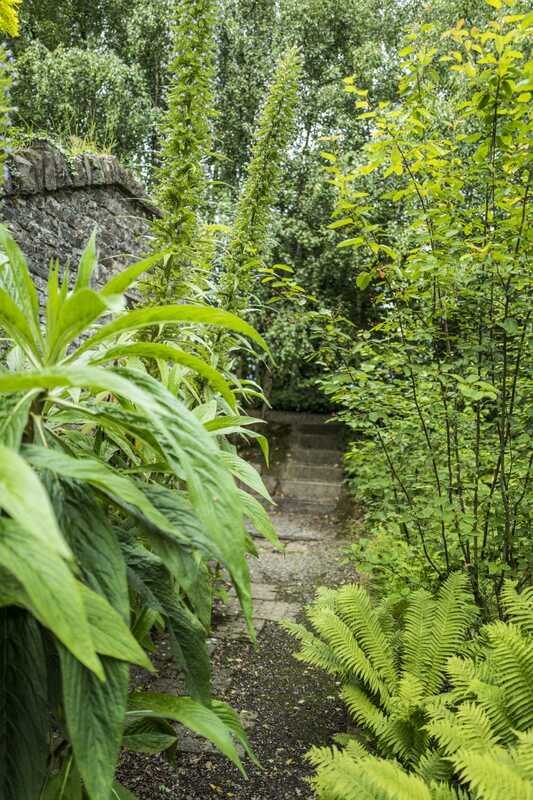 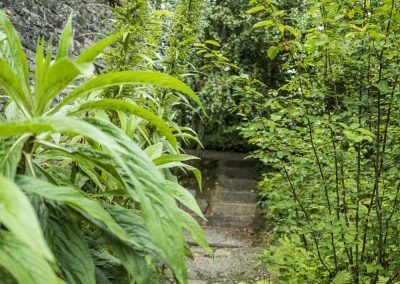 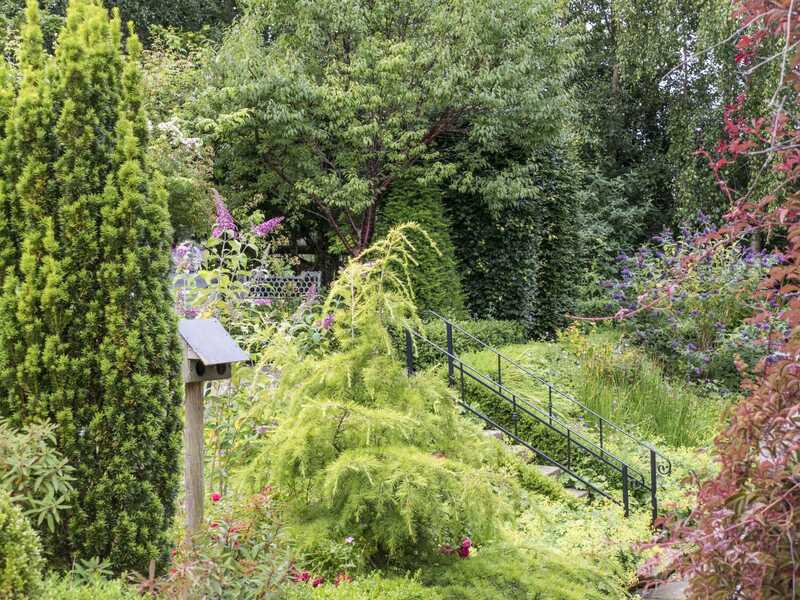 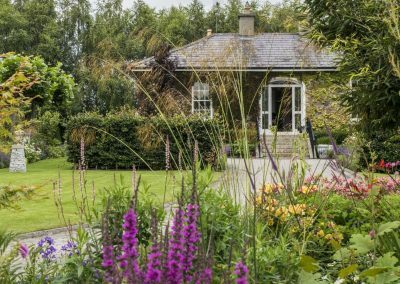 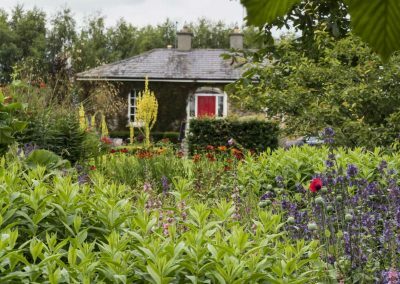 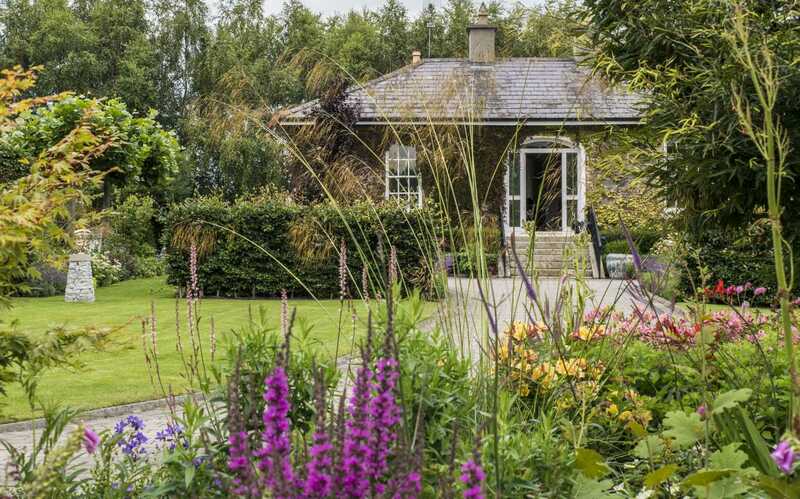 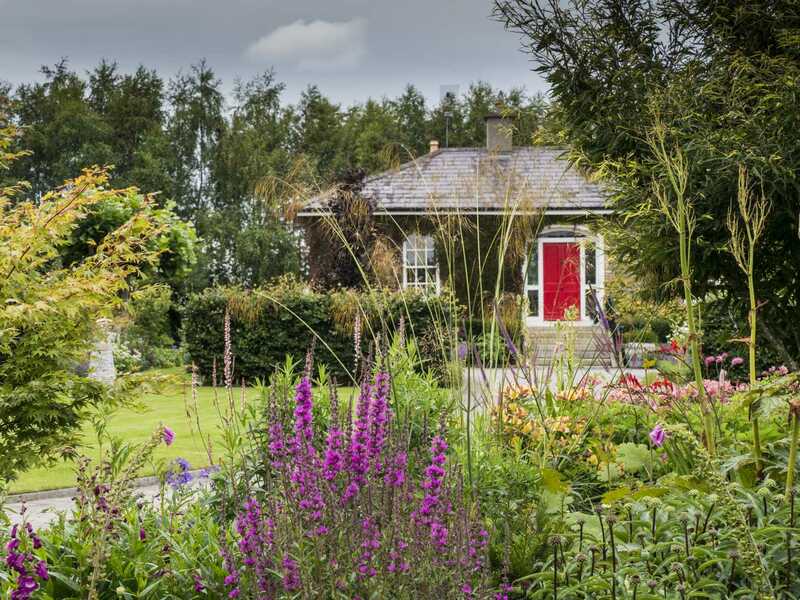 Bramley Cottage is open to the public as a part of Boyne Valley Garden Trail. If you are interested to see Jane’s garden, please call or e-mail.